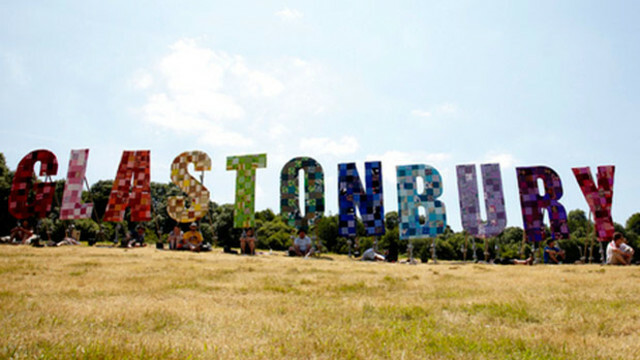 For the first time in the event’s extensive history, Glastonbury 2013 organisers have announced that the entire event will be live streamed via the BBC, who will be sending the festive shenanigans directly to desktop, mobiles, tablets and connected TVs the world over and offering viewers the option to select which stage they wish to enjoy. The decision comes after the overwhelming success of events such as the Olympics and Hackney Weekend, which were digitally distributed in a similar manner. BBC is boasting “the slickest and most comprehensive” mobile broadcast of the festival, which is just as well given that 50% of viewers are expected to tune in via their mobile devices. 37% of those who enjoyed Hackney Weekend from a distance were tuned in via some sort of mobile device. Radio 1 and Radio 2 will also be hosting content from the event, with artist sessions airing between the two. This is all good and well if you’re based in Europe, but for everyone else it will be a little harder…but still doable. Aussie fans wanting to tune in will more than likely have to watch via desktop, and need either access to a VPN, a DNS routing service or one of the many browser extensions available to unlock the doors to your own private Glastonbury stream. DeWolff Announce Australian Tour Dates For Brand-New AlbumKanye West’s ‘Rich Black American’ To Pick Up Where ‘Graduation’ Left Off?